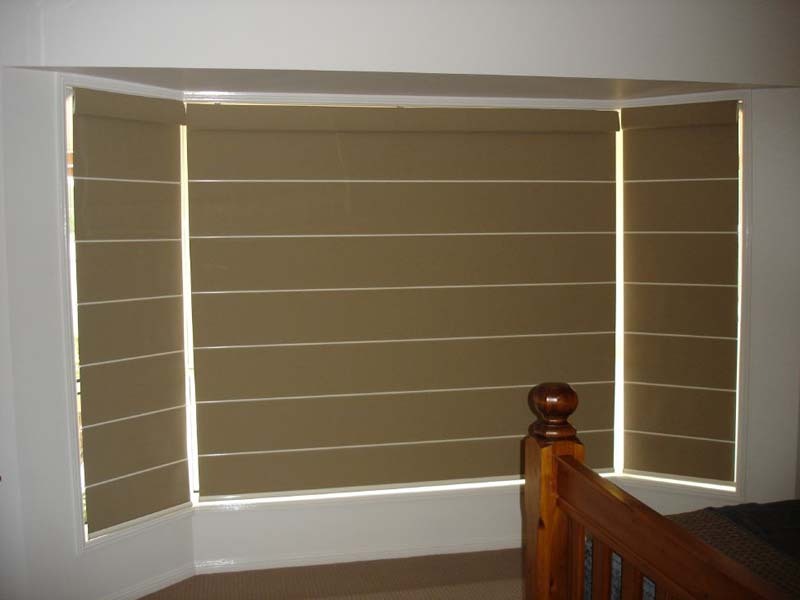 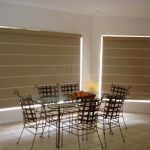 Roman Blinds offer the ideal window covering for your home giving a contemporary look with a superior operating system. 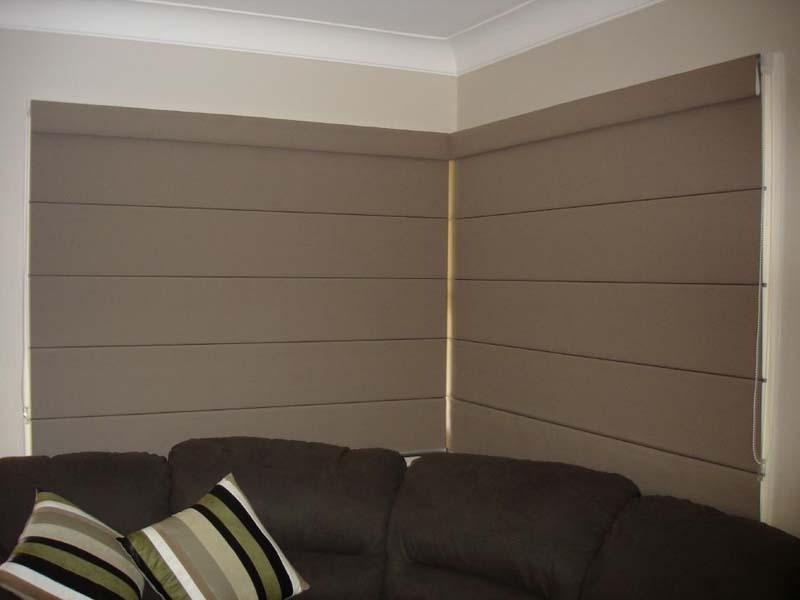 At Goldfields Screens and Blinds you can choose from a wide variety of colours across several different fabric types, ranging from block-out to translucent. 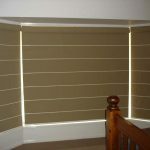 This means you can select the level of light that suits your individual needs. 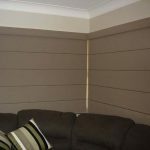 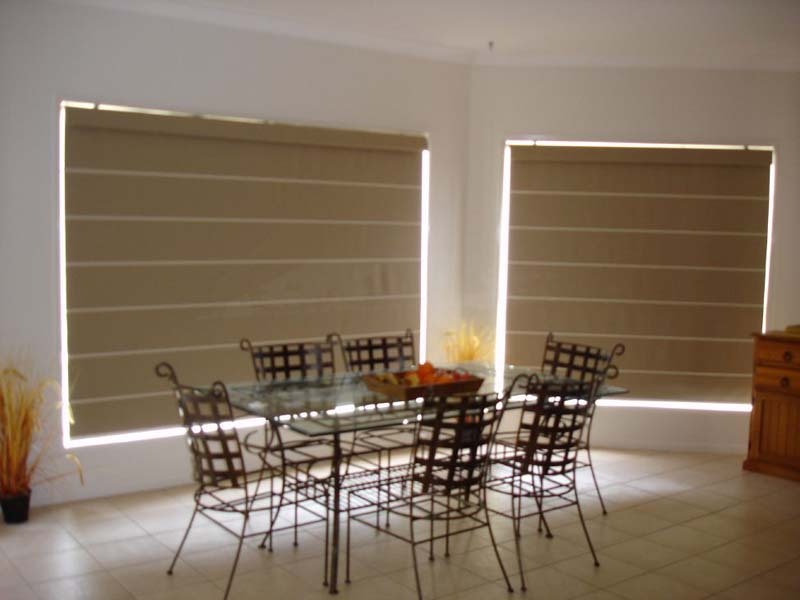 Contact Goldfields Screens and Blinds for our range of roman blinds and we will find the roman blind to suit your needs.